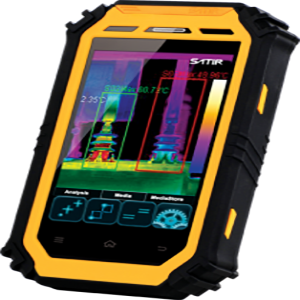 The PK-160 thermal camera integrates tablet and thermal camera technologies, which makes the device multifunctional. Intergrating infrared imaging technology with telecommunications technology. High quality infrared imaging in combination with a tablet allows the user to communicate in real time, and allows live image and video transmission. 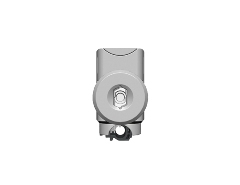 SKU: pk 160. Category: Thermal Imaging Cameras. 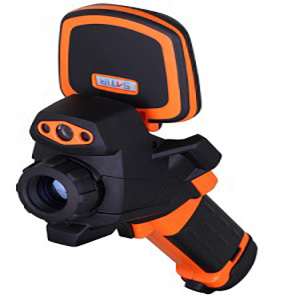 Tags: BER, CAMERA, energy auditing, INFRARED, PK160, safety, SATIR, THERMAL, Thermal/Infrared Camera.